Michael practices corporate and securities law and has experience advising public and private companies, as well as financial institutions, on a broad range of legal transactions, including Canadian and U.S. capital markets financings, mergers and acquisitions and general corporate law. He also advises clients on corporate governance and securities regulatory matters, including shareholder meeting processes, securities legislation and compliance with stock exchange listing rules. In addition, Michael has experience advising on all aspects of formation and maintenance of Cayman Islands private equity and hedge funds, as well as downstream corporate and private equity transactions. 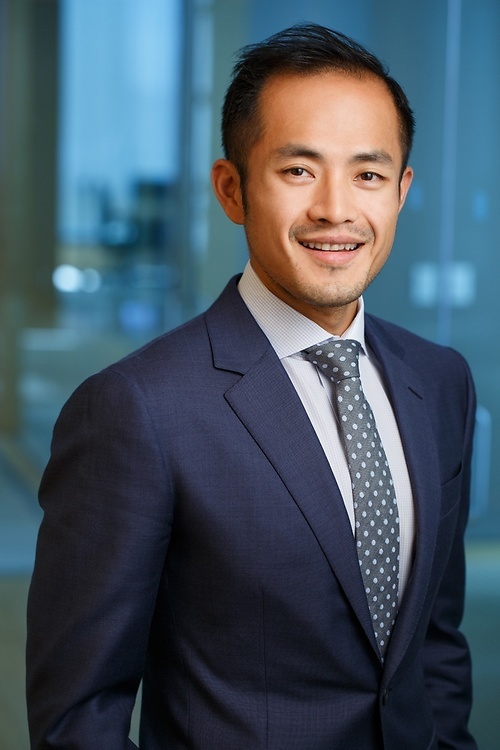 Prior to joining Lawson Lundell, Michael practiced at a leading national law firm in Vancouver and at the Hong Kong office of a leading offshore international law firm.